Now on to the task at hand. At this point the season is beginning to take shape. Most teams…both college & pro…have shown us just enough so that it’s becoming clear who is good and who’s going to have a tough road. Theoretically that should make these picks a bit easier, but I know from experience that that is a little too optimistic. At any rate, there are atleast 9 or 10 games that pique my interest this week so I had a tough time narrowing the choices to just five, but I am really making an effort to spread the love and not pick games involving the same teams all the time. Enjoy!! 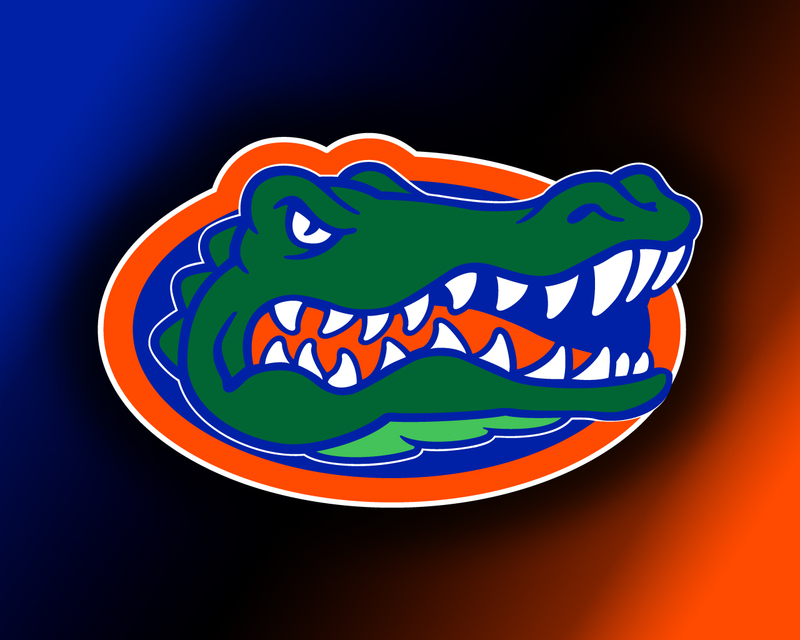 The Gators just lost their starting QB for the season to a broken leg and a key defensive tackle due to a torn ACL. Against better competition those losses might be a killer, but with this week’s opponent being the Wildcats I doubt if Florida has too much to be concerned about…except, for our purposes, covering the points. 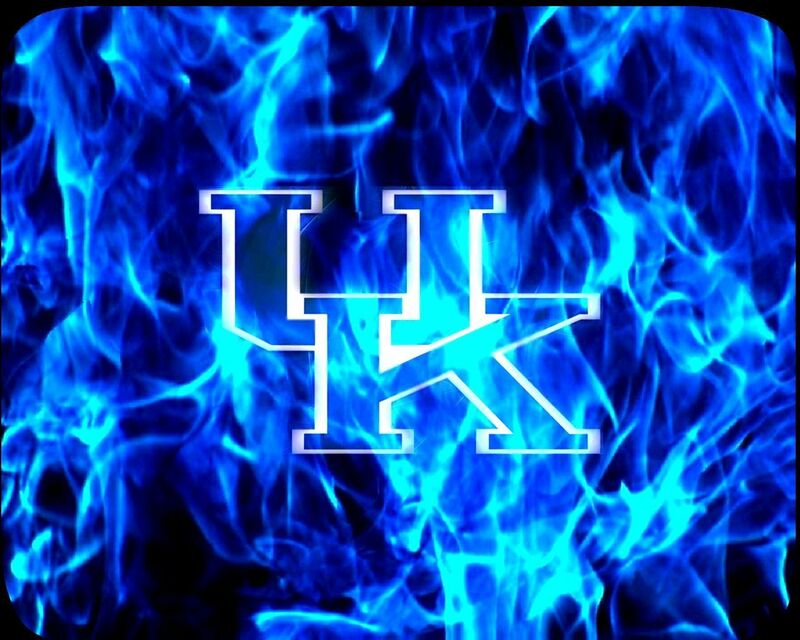 I’m going to go out on a limb and say Kentucky gives a spirited effort, meaning they lose the game but not by two touchdowns. Zach doesn’t think Florida’s personnel deficiencies will be a big deal and believes that Kentucky will only be competitive in the first quarter. This might be one of the best games on the NCAA schedule thus far in 2013. The Irish come into the game 3-1 but I think many people might say they have been the more impressive team. The Sooners are 3-0 but struggled to beat my WV Mountaineers, a team that can’t seem to score a touchdown most of the time. 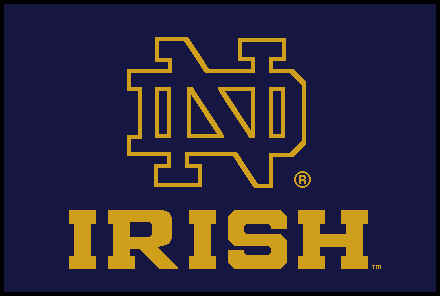 I am shocked that the Irish aren’t favored. Zach thinks both of these teams are overrated but believes Oklahoma is the more overrated of the two. I’m really looking forward to this one. Good old-fashioned smash mouth football with the occasional big play and lots of solid defense. 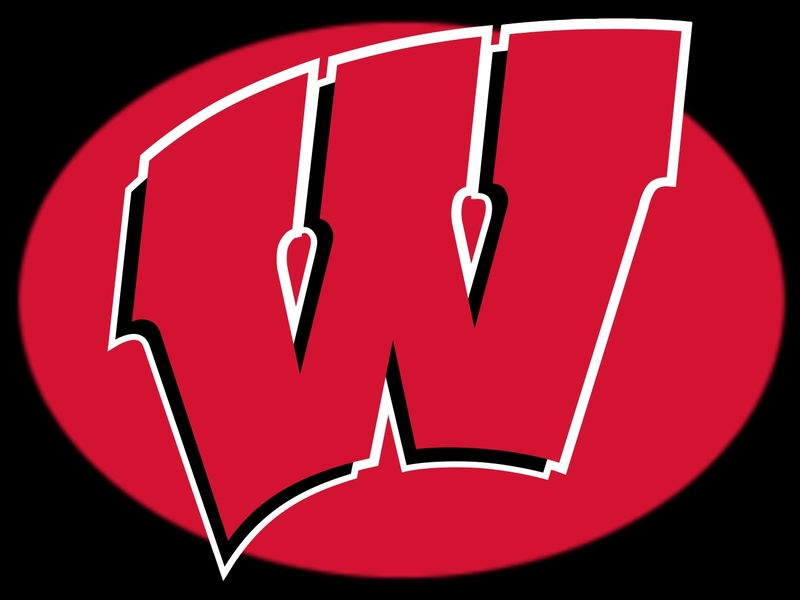 The Badgers are 2-1 but really should be undefeated (remember the incompetent refs screwed them at Arizona St.). The Buckeyes are 4-0 but really haven’t played anybody. This game is in Columbus, which is a huge advantage. 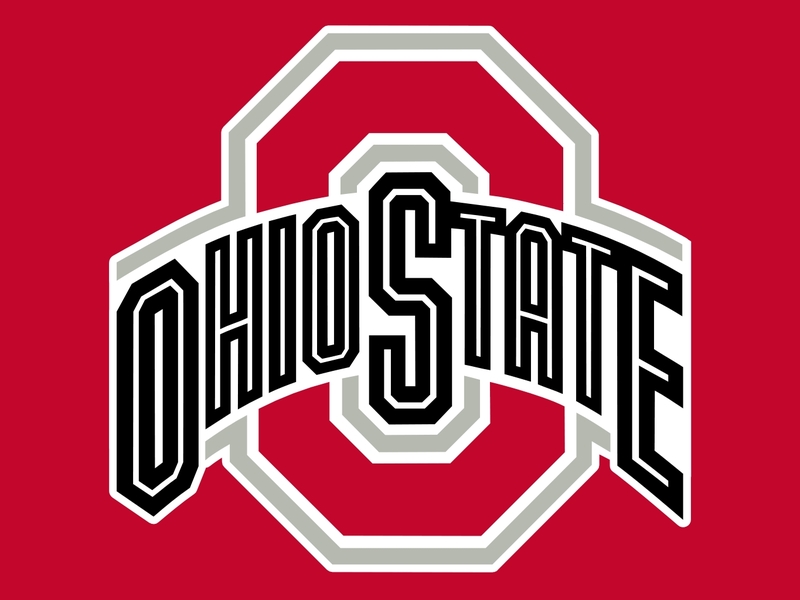 I picked Ohio St. #2 in my pre-season rankings, and if they continue winning that may just be where they end up. But my vibes are telling me that this is going to be a very close game. Ohio St. may or may not win, but if they do I think it’ll be by the slimmest of margins. Zach is a Michigan fan and thinks that Ohio State hasn’t played anybody yet (he’s right), but is willing to overlook the pain it causes him and pick the Buckeyes. 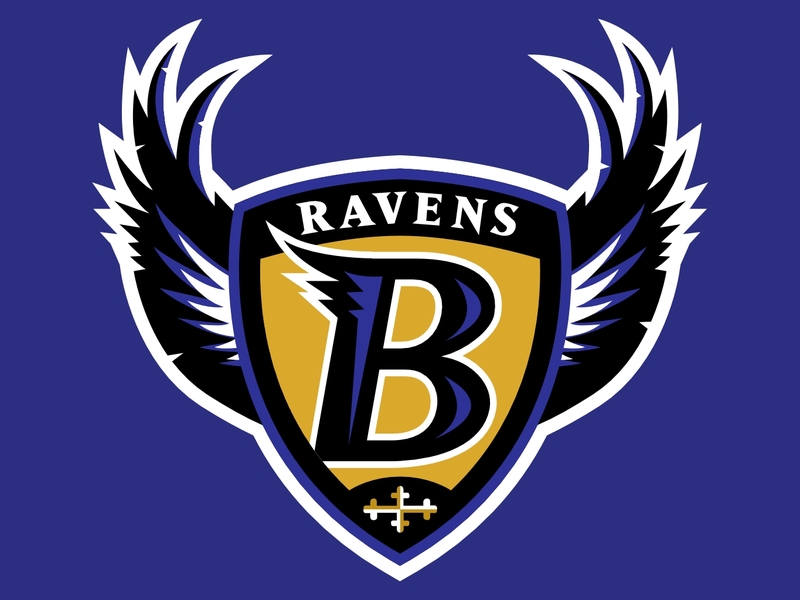 The defending Super Bowl Champion Ravens are 2-1 but have clearly regressed since last season, although last week’s 30-9 demoliotion of the Houston Texans was impressive. Meanwhile, the Bills are an impressive 1-2…if there can be such a thing. Rookie quarterback EJ Manuel has been solid and will continue to get better. 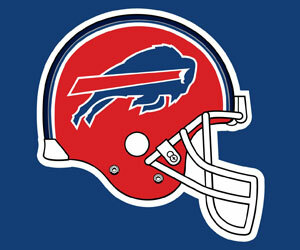 Buffalo could easily be 3-0 if a few balls had just bounced their way. I’m going against the grain one more time and picking the underdogs to finally put it all together. Zach thinks the Bills will keep the game close in the first half but eventually Baltimore will pull away for the victory. Not only did the Texans get beaten handily by Baltimore last week, but they really didn’t look that spectacular in their two wins. It took a 17 point 4th quarter comeback to beat the San Diego Chargers and overtime to get past the Tennessee Titans. 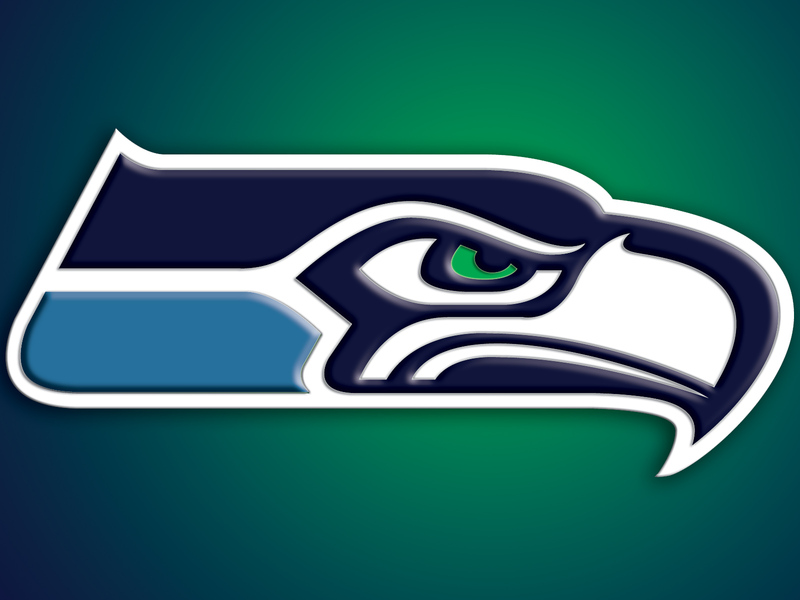 Conversely the Seahawks have barely broken a sweat in going 3-0. Houston will almost certainly put forth their best effort of the season, but I just don’t think it’ll be good enough. Zach concurs.